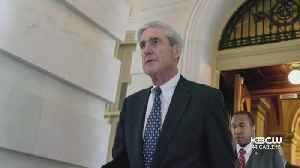 US lawmakers drew battle lines on Sunday over how to handle a long-awaited Meuller report. 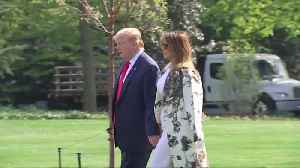 While the Mueller report is a priority, Rep. DeFazio said there's a lot more going in Washington than that. 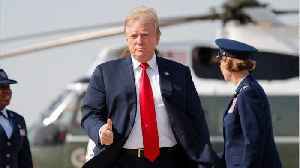 U.S. President Donald Trump was uncharacteristically quiet on his departure from Washington to Mar-a-Lago after the release of a redacted version of the Mueller report. 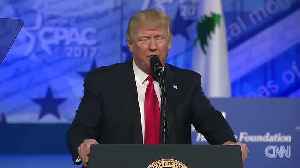 Rough Cut (no reporter.. Fallout in Washington and beyond after attorney general William Barr released a redacted version of the Mueller report. 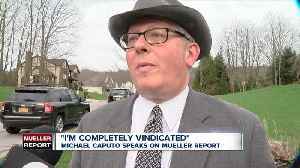 Christin Ayers attended a town hall in Newark Thursday night, where there was a..
Michael Caputo was called to testify about his role in President Donald Trump’s campaign. 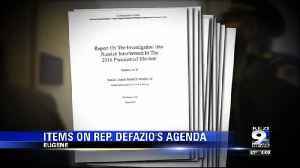 Now, Caputo is listed in the nearly 500-page report.